Life coaching sessions with experienced life coach Titus Fasawe Jr. Every session is a great personal coaching experience and a motivation booster. Book your session and start transforming your life. Get Happy! Your initial consultation is free. During this meeting I will assess your wants and needs and explain how we will work together to meet them. You may be instantly shaken up with a new outlook on your life! You will be inspired just as a result of this initial meeting. My clients and I work together with joint energy and commitment to achieve their immediate and future goals. Trust in me to coach you to transform your life. Let’s talk when you’re ready. Just having Insight sessions as part of my week is great. It helps me and my staff to keep on track with our goals. Try it and you'll agree it works. I help people get fit. Insight sessions keep my mind fit. I get mentally fitter at every session. I had read 'It's What You Think' before my first Insight session. I knew it would be good but it was great. It's the reason why I now have better relationships. I wondered what my Insight session would be like. After 2 minutes I knew it was all about me, my motivation and happiness. It's just amazing how much it helps me. I recommend it to everyone. 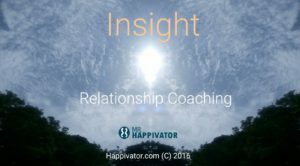 Insight life coaching sessions are available in person, email, phone and video call (Facetime, Skype, IMO, Hangouts). 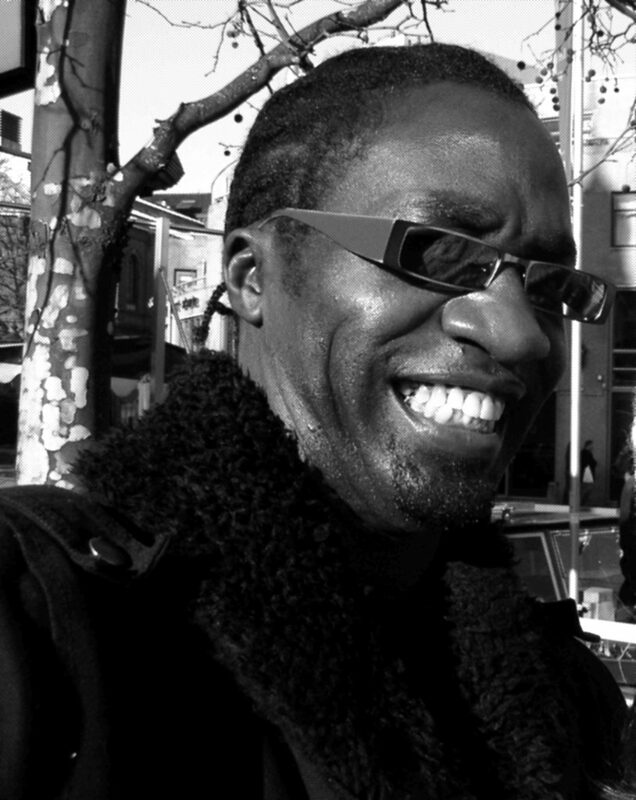 Personal life coaching sessions, phone and video call are 45 minutes long. Group life coaching sessions are 60 minutes long. Personal sessions are held in Merseyside and Cheshire. Session times are mutually agreed. Fees are payable before the session. 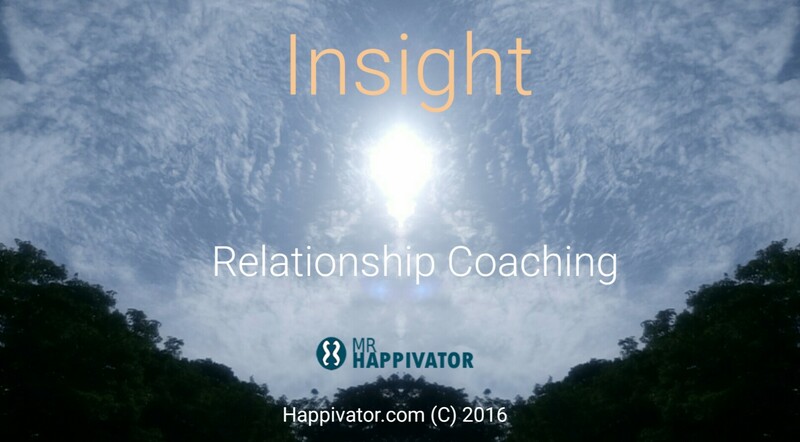 Insight life coach sessions by email cover a 7-day period. You will receive an email to get basic information on the best way the session can guide and help you based on your individual wants and needs. When I receive your “This is what I want/need” email, I will reply to it within 1 hour. You can reply and receive up to 5 replies during each Insight email session time period. It is a pleasure working with Mr Happivator. His happy approach to all he does is positively infectious. I look forward to doing greater things. 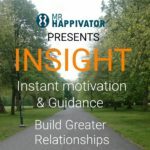 Get teachings and guidance from Mr Happivator and you will quickly agree that it's special. He is sincerely working to help people get happier and healthier. The motivation Mr H brings to our business adds value every time.